This .doc file is great for authors who want to write, but don’t know how to format their books. Notation: The image above is not for sell, nor is this offer for a book cover. This offer is for the book’s interior pages only. A fantastic way to display your book! 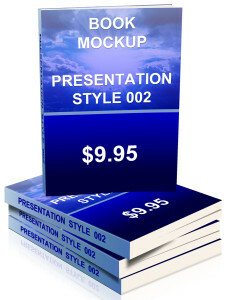 Great for websites, flyers, videos and other media. 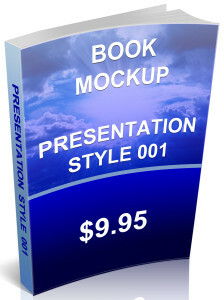 You simply submit your book cover to us, and we’ll submit this stylish mockup to you. Please note that if you need the book cover created, you will need to hire us (or someone else) to create the cover. 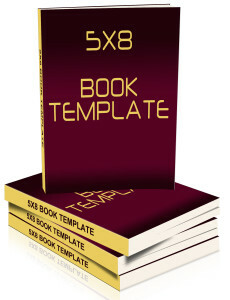 This offer does not come with a custom created book cover. The Right Way to Write a Christian Book (Part I) is a great book for Christian authors or those who aspire to write. This book details the common mistakes made by untrained and unseasoned authors. 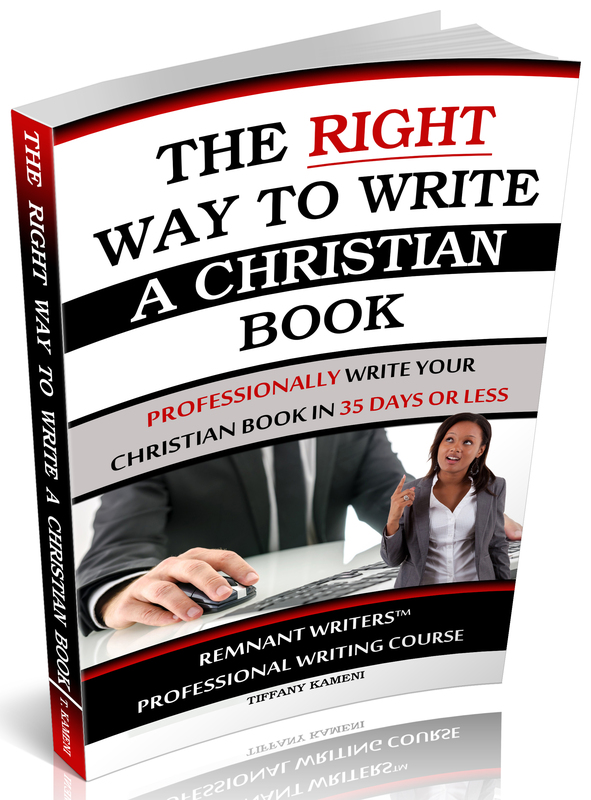 The Right Way to Write a Christian Book also teaches authors how to write and complete their books in 35 days or less. 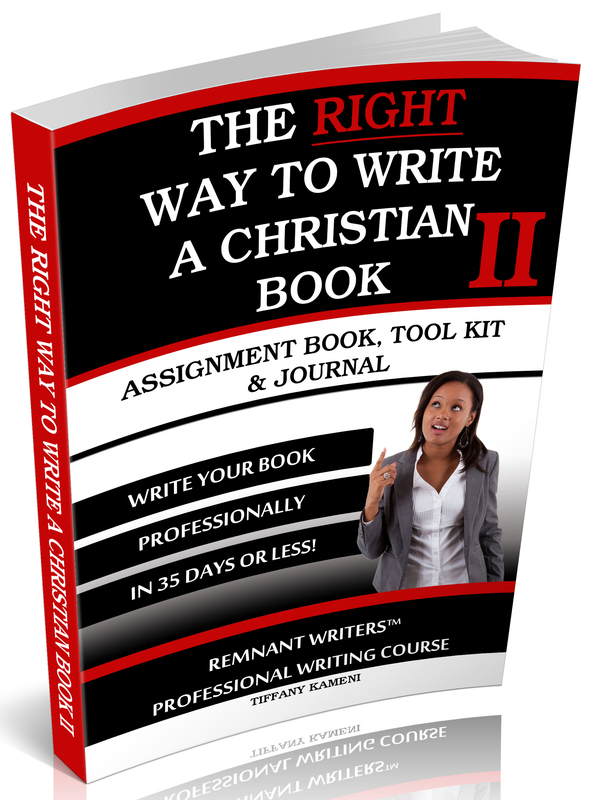 The Right Way to Write a Christian Book (Part II) Assignment Book, Tool Kit and Journal is a great add-on to part I. 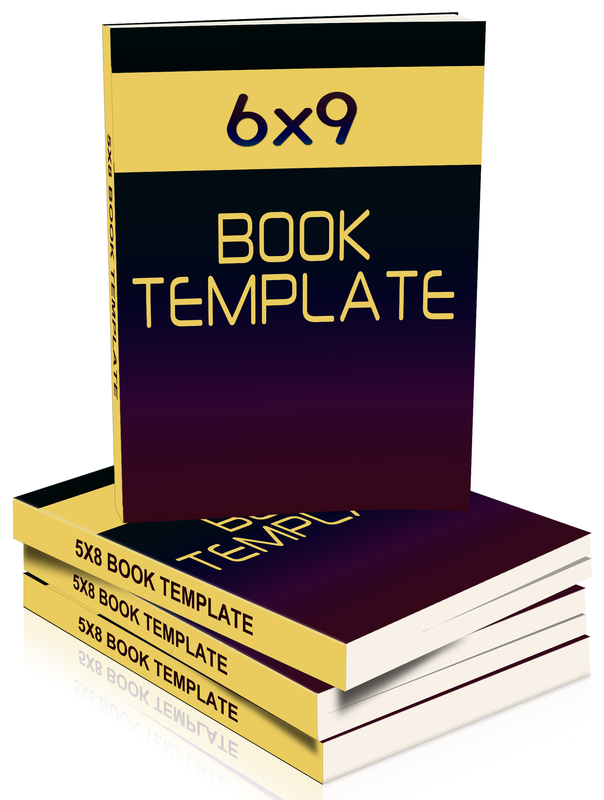 This journal-style book is designed for authors who want to keep notes and stop making excuses. With more advice and tools, this tool-kit and journal is a must-have. 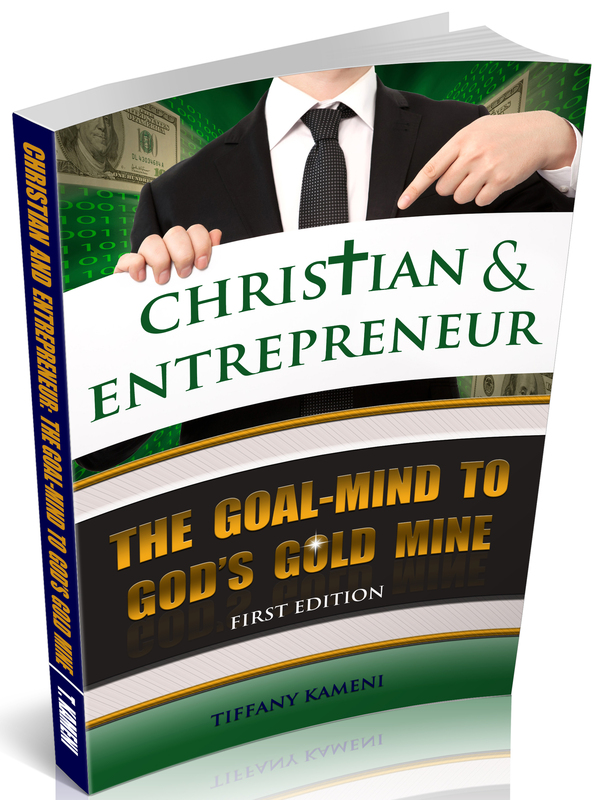 Christian and Entrepreneur: The Goal Mind to GOD’S Gold Mine is a powerful and informative book for Christian entrepreneurs. 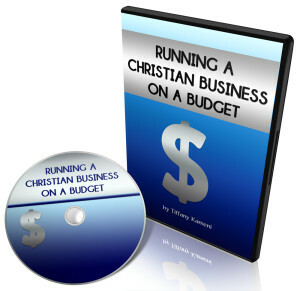 Learn how to properly set-up and run your Christian business. Additionally, learn and avoid the common mistakes made by the more than 50% of new Christian business owners who end up losing their businesses within the first year. 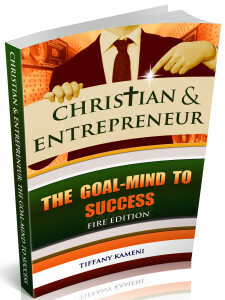 Christian and Entrepreneur: The Goal Mind to Success is an information-filled book, complete with statistics, surveys and all you’ll need to know about running your Christian business. Singles conferences and seminars all across the globe have helped you to understand why you should wait on GOD for your husband, but there aren’t a lot of information being shared as to how to wait on GOD for your husband. In this hour-long series, author/ narrator Tiffany Kameni will share with you the whys and the hows of waiting. People all around the world are starting their own businesses, and many of them are starting Christian businesses. But there’s a problem with the Christian market: We aren’t always supported by our own. In this hour-long session, author/narrator Tiffany Kameni will take you through the steps of starting and running a successful Christian business. Life can throw some pretty big stumbling blocks our way, and if we’re not careful, we’ll fall into temptation, pride, low self esteem and much more. This powerful audio is going to change the way you look at trials and tribulations. 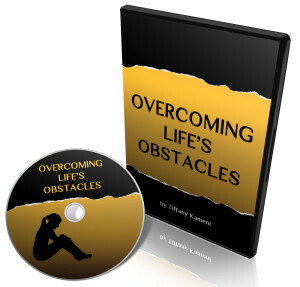 With one hour of powerful tips and nuggets, you’ll find that Overcoming Life’s Obstacles has just the right depth to dig you out of your pit. The blame-game stops here. 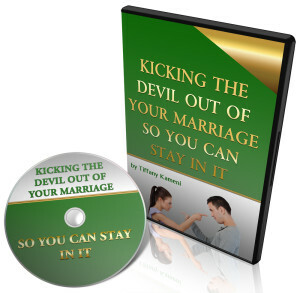 Kicking the Devil Out of Your Marriage So You Can Stay In It is a life-changing, mind-blowing sermon that will give you what you’ll need to kick the devil out of your marriage. Authored and narrated by Tiffany Kameni, this hour long series is like having your own Christian marriage counselor at your fingertips.